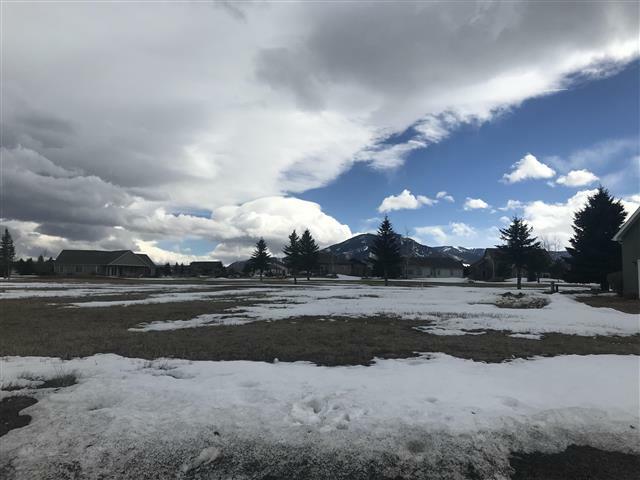 Another wonderful Red Lodge Golf Course lot with views out your back door of Mt. Maurice. Lot is located on the #1 Fairway.